$609 - $767 / mo. 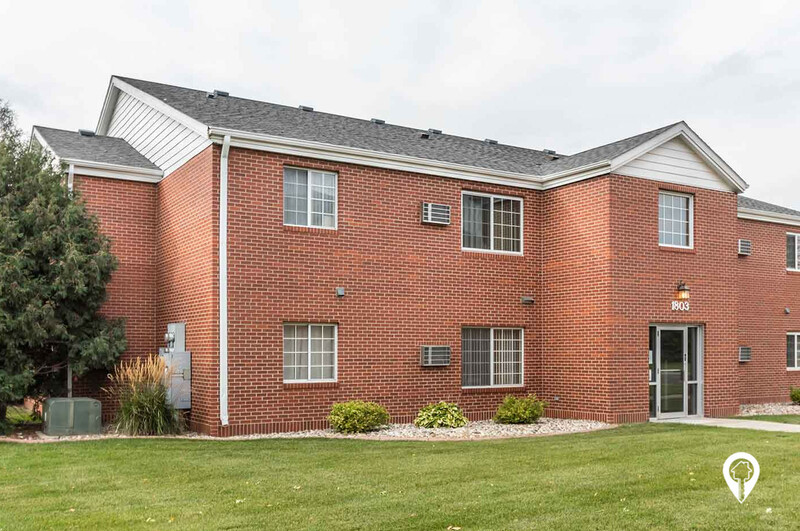 Cornell II Apartments in Watertown, SD offer apartments for rent in the Watertown, SD area. Cornell II Apartments have a great atmosphere. 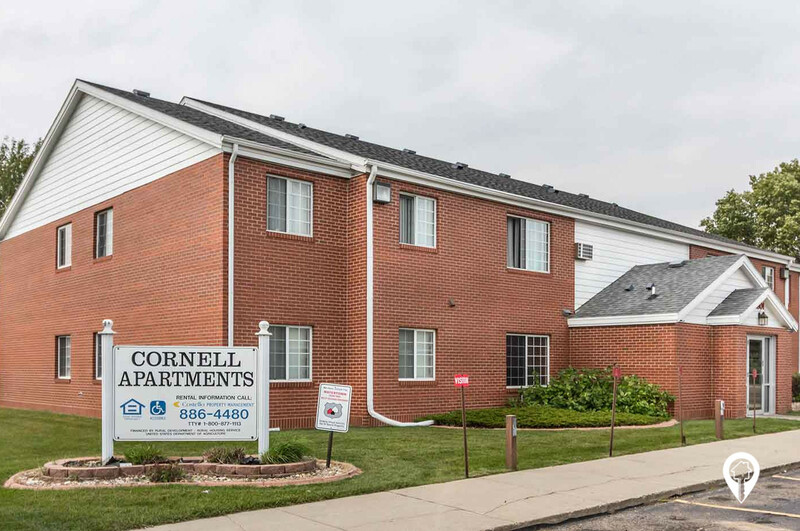 Cornell II Apartments offer various amenities such as air conditioning, carpeting, ceiling fans, extra storage, large closet space, pantry space, vertical blinds, and much more! 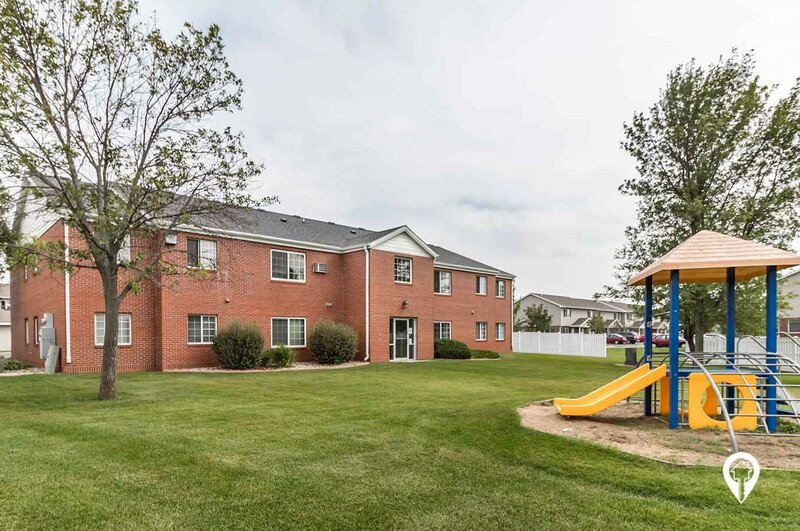 The Cornell II Apartments community provides handicap units, laundry facilities in each building, lawn care, 24 hour maintenance, playground, snow removal, and a shared yard. 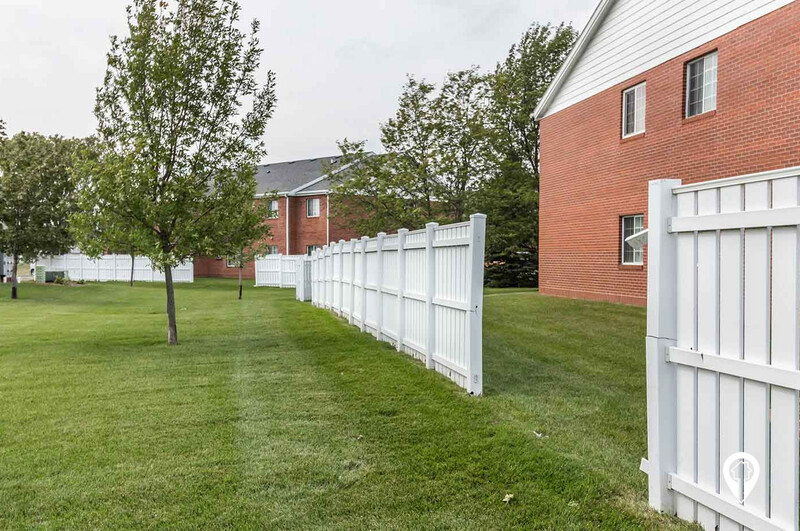 The playground and basketball court make this community the perfect place to enjoy! The utilities included within the rent price are water, sewer, and garbage. Come be a part of this beautiful, and friendly community today! 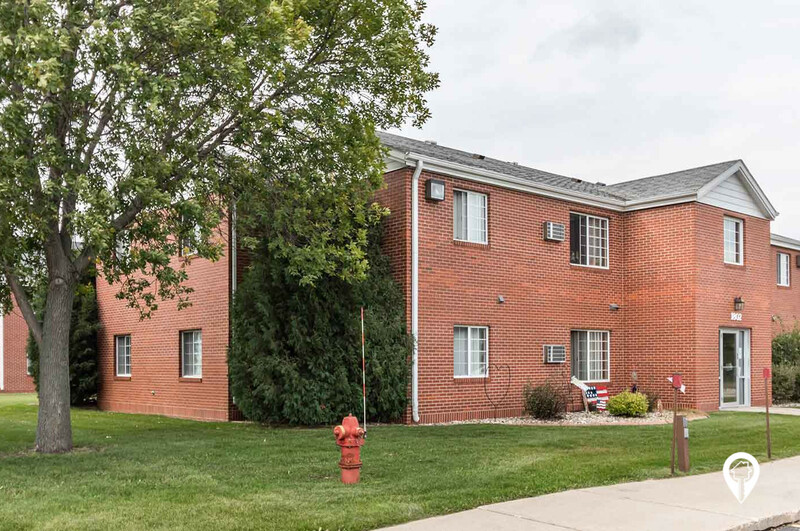 Once you view these apartments you will want to call them home. Call to schedule a private showing today! 1 bed 1 bath $609 1 Bed / 1 Bath 650 sq. ft.
2 beds 1 bath $701 2 Bed / 1 Bath 765 sq. ft.
3 beds 1 bath $767 3 Bed / 1 Bath 940 sq. ft.
From Interstate 29 and Hwy 212 turn West to 19th Street, turn right and go eleven blocks to Westminster Ave, turn left and follow Westminster to Cornell II Apartments.